A landmark retail development in Brisbane’s inner north, Toowong Village Shopping Centre received a $50m refurbishment and facelift with works completed in early 2015. 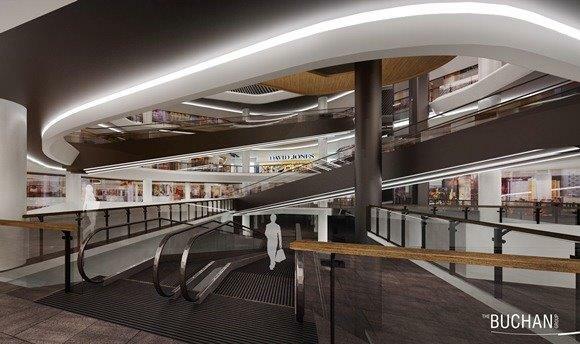 All three shopping levels of the 46,000m2 property have undergone complete refurbishment. These changes have allowed enhancement of the tenancy mix to better reflect the needs of the Toowong shopper, while maintaining the convenience and intimacy of a local village precinct. The overall aesthetic of the interior is elegant and warm, but with a contemporary edge that redefined Toowong Village as a premium shopping experience. RCP was engaged by the Yu Feng Group and Retail First to provide overall development management, project management and project programming services. The major challenge facing the team was to keep the centre open and trading during the project. 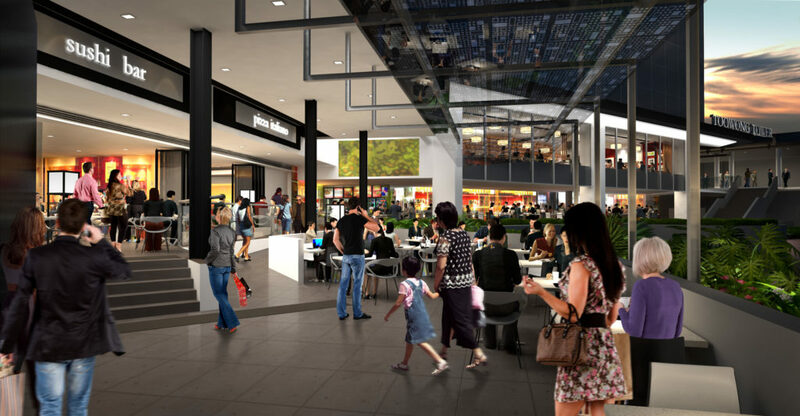 With 10.6 million annual shoppers and more than 86 specialty retailers, including large tenancies such as David Jones, Coles and Kmart, Toowong Village is now a high-end shopping hub.